Bunk45 is a yearlong camp where 4th and 5th graders can make likelong friends. You know that special feeling you get from doing all that fun Jewish stuff at camp with your BFFs? Now you can have it all year 'round with Bunk45. Be independent and adventurous, creative and silly - meet new people, and explore your world with our awesome new youth group. We’re on a mission to change the world! This brand new social action youth group for middle schoolers teaches youth how to get their hands dirty and make a difference in the world. Earn community service hours, get your bar/bat mitzvah projects done, and make the world a better place. For more info, contact Zach Goldberger at 248-661-5700. YFTI is our fantastic high school youth group. Programming includes local, national and international trips, weekend retreats, social action opportunities, social events, and more – all designed BY and made FOR teens in 9th-12th grade. 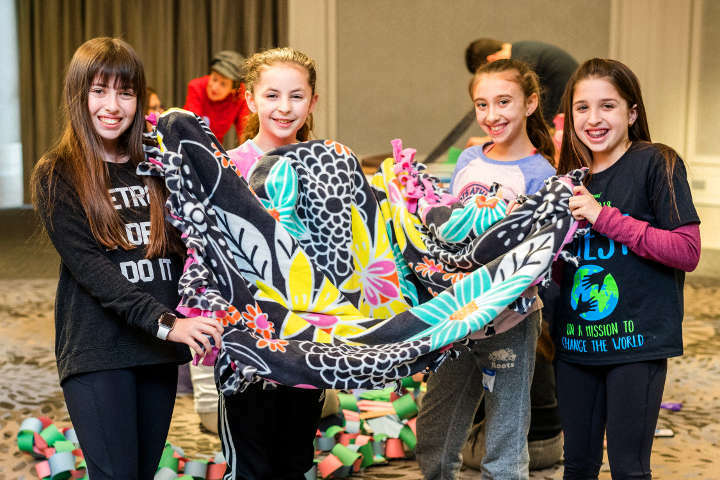 While these activities are teen-driven, teens are guided and supervised by Rabbi Jen Lader, Zach Goldberger, and inspiring young adults from the Metro Detroit area. 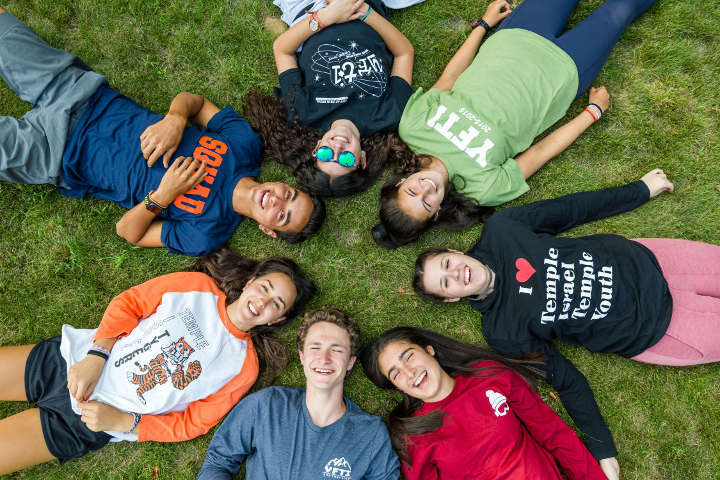 Join us for Monday meetings at 5pm in the Temple Israel youth lounge, and get involved as a leader. For more info, contact Zach Goldberger at 248-661-5700.